Sweet Romance Reads: Today's my birthday. Here's a 99 cent bargain--my birthday present to YOU! Today's my birthday. Here's a 99 cent bargain--my birthday present to YOU! Today, July 5th, is my birthday, and I am celebrating by offering you a 99 cent deal on my contemporary sweet romance COMEBACK COWBOY. Here is a link to find it on Amazon! Four Stars: "When a dispirited policewoman decides to explore her part-ownership in a ranch, the rugged rancher who owns the other half isn't exactly overjoyed to see her. 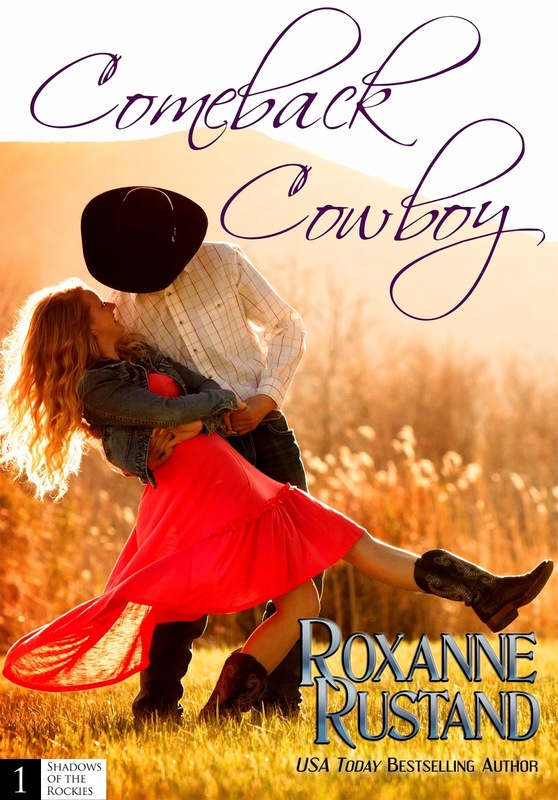 Will her growing fondness for the land convince him that she would make a good partner? 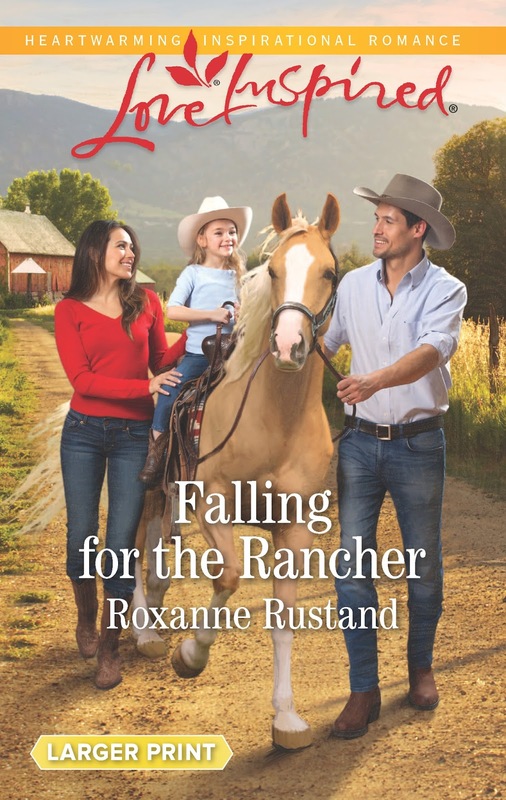 Bright new talent Roxanne Rustand fills the pages with multi-faceted characters, and a mystery to keep the reader well entertained from first page to last!" I hope you'll take advantage of the bargain book or my newest release, Falling for the Rancher, and then enjoying reading one of them on a sunny summer day under a nice shade tree! I wish I could be reading. Or cooking. Or, even that I could make my way through our kitchen and dining room these days. Carpenters are here and have torn down the cupboards and wall separating those two rooms, and while they are very careful and neat, emptying all of those cupboards means that I'VE created a huge mess. Happy Birthday, Roxanne. And, I'm sure your kitchen will look beautiful when it's completed!